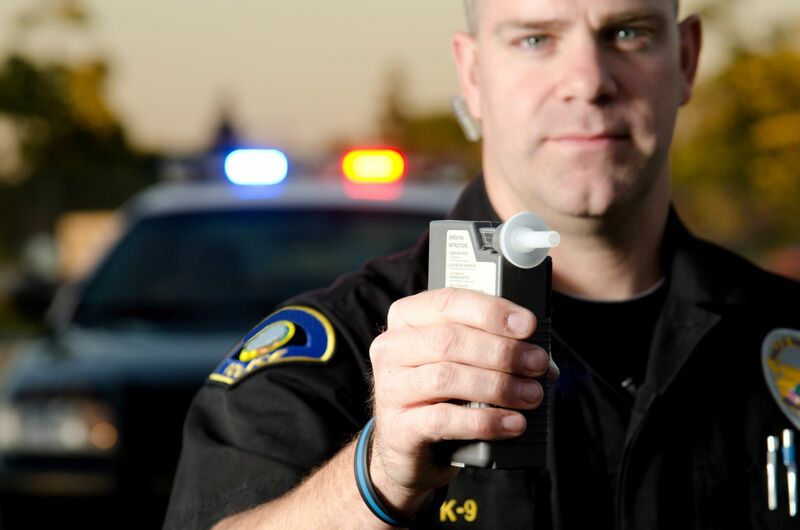 Do I have to put a breathalyzer in my car if I’m convicted of DUI? If it’s your first DUI and you blew under a .150 or refused the test, then in most cases you won’t have to put a breathalyzer in your car. However if it’s your first DUI and you blew over a .150, then upon conviction you will be required to install the breathalyzer in your car for 6 months. For all second DUI convictions in Florida you will have to install the breathalyzer in your car for one to two years depending on the circumstances.